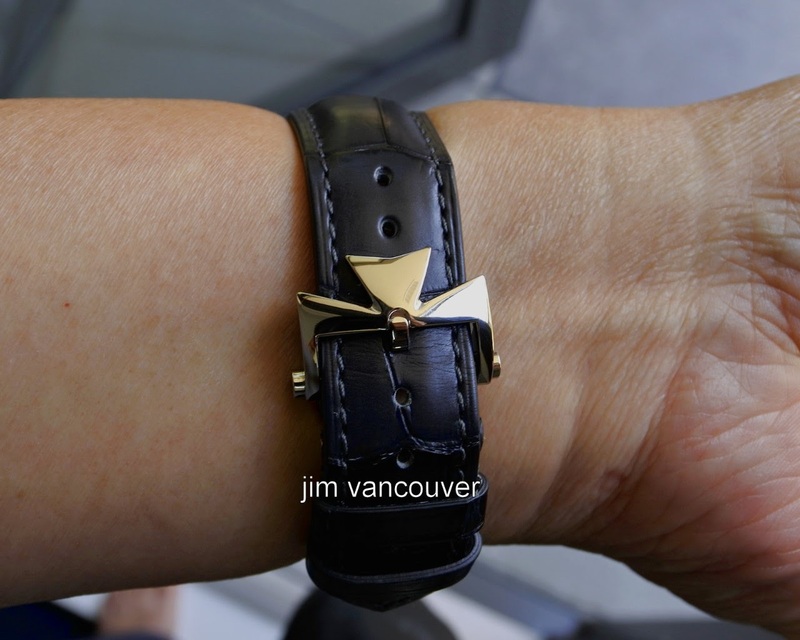 This is the new watch. The dealer called me when they took delivery and I bought it immediately. Text follows in the next post. I have great respect for your collection. Classy gentleman's watch, I believe it has the geneva seal as well, so some hand-finishing all around. Geneva Seal. But, the movement is not as shiny as a Grand Seiko! I prefer the sub dials. It would be also my pic if I could spend the money for it. Happy for you that you could. Enjoy and some more pics, please. I'll post the next time I retrieve it from the bank. Good execution of the dial. 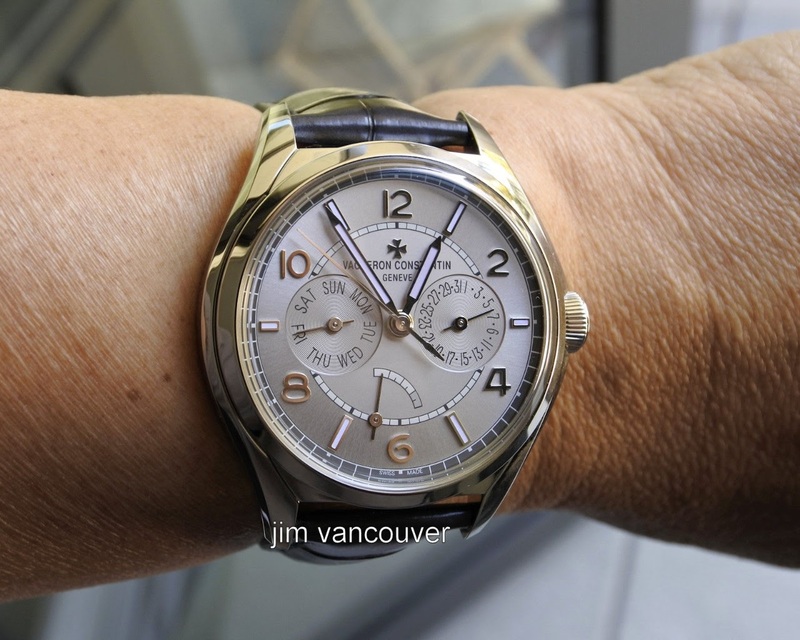 Indeed the Fifty Six is a Design that adds to the Glory of the Vacheron Constantin . It`s a Modern Spirit rather than Historiq one . The Dial In particular is Gorgeous . Enjoy it . 1921 in platinum is very beautiful.